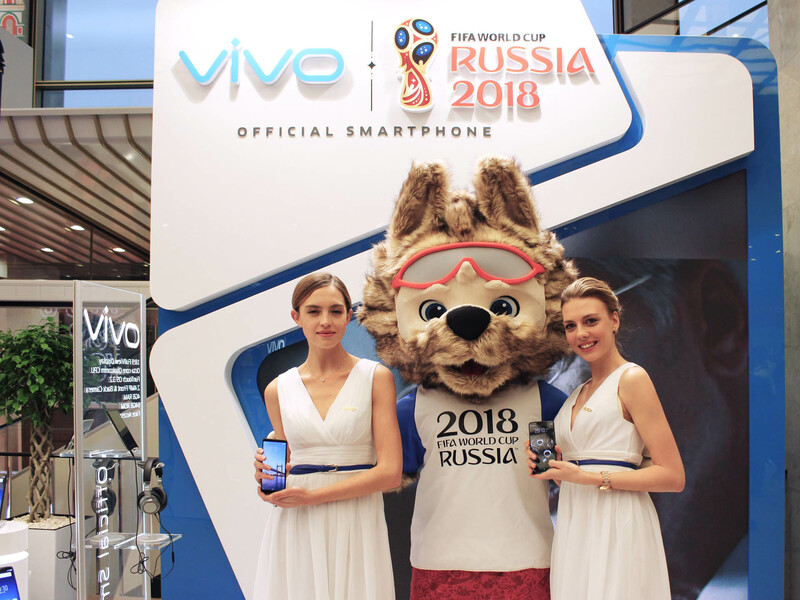 Vivo, the world’s fastest growing smartphone brand, is set to usher in a new era of sports and smartphone technology experience with its newest groundbreaking partnership. In the Philippines, the mobile leader has been enjoying a dominant turn in two of the country’s biggest university athletic association tournaments. As the official co-sponsor of the University Athletic Association of the Philippines (UAAP) and National Collegiate Athletic Association (NCAA). 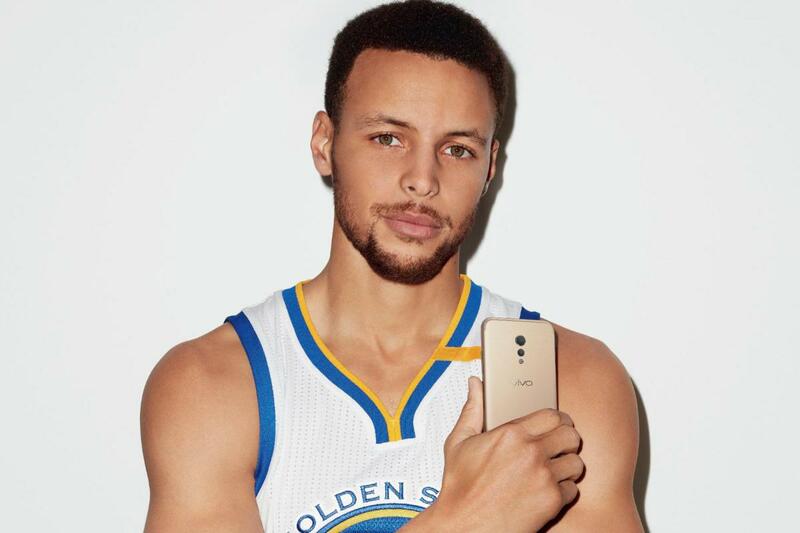 This 2018, Vivo also introduced the first-ever Vivo Hoop Battle Championship in the country. 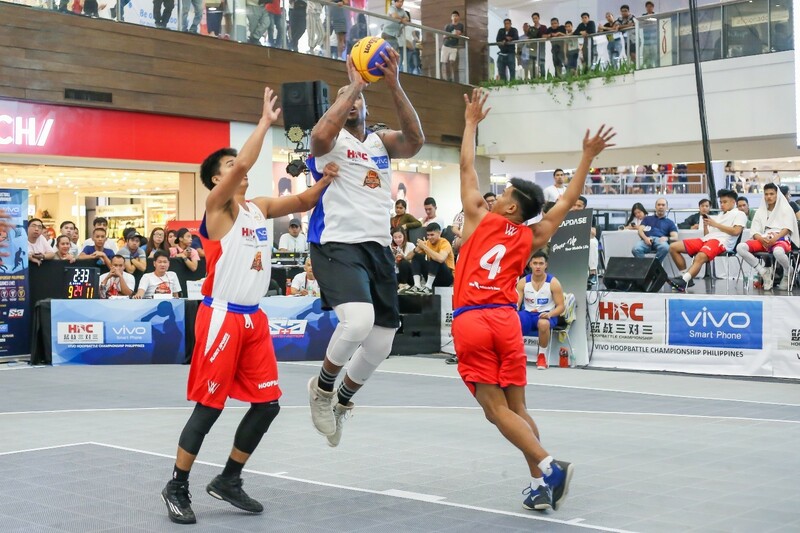 A 3×3 basketball event, the competition brought together the biggest basketballs fans in a competitive sporting event that showcased skill, stamina, and grit. The two victors of the tournament represented the country in Guangzhou, China – playing against other competing groups for the ultimate Hoop Battle Champion title. 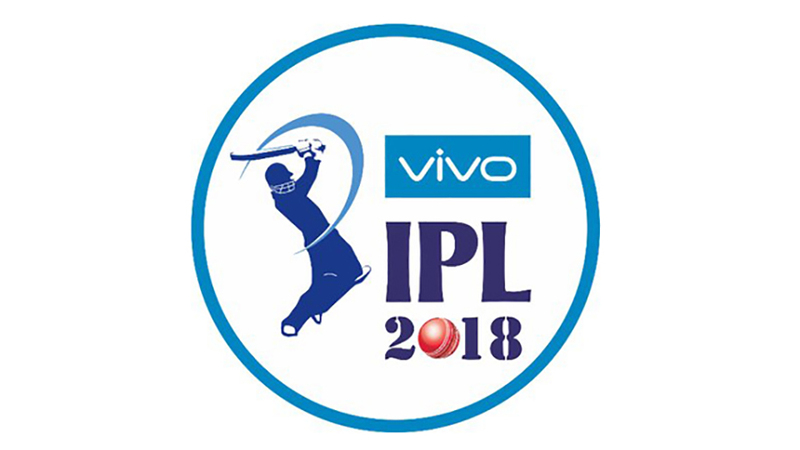 Vivo has also solidified its commitment in tying up with other competitive games, such as the Vivo Indian Premier League, one of the world’s richest cricket leagues, the mobile leader has retained the rights for a five-year deal with the Indian Premiere League to last until the year 2022.